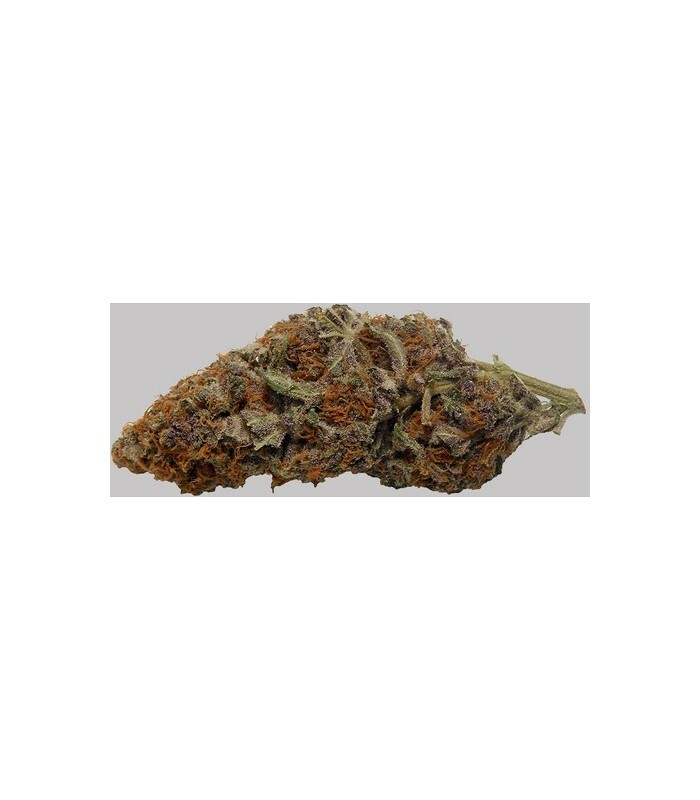 Grandaddy DragonFly is a tall plant of the finest dominant Indica quality. Our superior strain has a plethora of pleasant elements to offer patients. Starting with superb long sticky colas that extrude amazing amounts of resin. The full effect of this cannabis is a lasting high that is certainto increases one’s appetite for music, food and socializing. This plant represents the perfect balance of purity, strength and purpose that resides within strains considered to be the best true Medical Marijuana. As a quintessential example of a Indica lineage and a true American Beauty this strains leaves have thin fingers, and budding sites are plentiful. The buds are dense green nuggets that gain in character and complexity aswell as intense purple hues as they mature. They have a mild but distinct aroma of a sweet fruit combined with a sour candy taste, that’s twice as nice, and sweeter than the smell. But don’t be fooled as this strain packs a whollop like a cross between a DragonFly sting and a twelve-volt jolt. Our superior DragonFly medicinal properties provide an excellent way to get going all the while reducing stress levels while keeping you alert and clear-headed.